I previously wrote about my return to work after maternity leave, specifically focusing on how beneficial my Keeping in Touch (KIT) days were. Whilst I believe KIT days are essential to parents returning after maternity, paternity or shared adoption leave, I also think that there are some other ways the process can be streamlined too. One of which is allowing parents to return on a phased basis. Now I am sure there are HR departments and line managers everywhere already shaking their heads here and tutting. If that’s you, well just hear me out. Because in this piece, I want to make a case for why I think a phased return is beneficial to both employee and employer alike. First let me explain why a phased return even came to my attention. I was due to return to work after a year on maternity leave, but due to various reasons I decided that I wanted, and needed, to head back a little earlier. Quite frankly, I missed working. Gasp! Yes, I admit it, I missed my job. Nevertheless, as much as I missed work, going back, having been away for a long period of time seemed pretty daunting. Not to mention the fact I simply couldn’t find childcare to cover me at short notice. 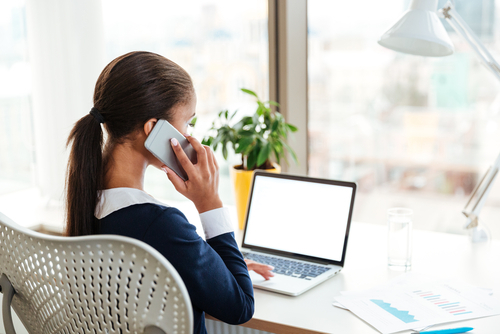 As such, I negotiated with my employer and we agreed on me returning to work on a phased basis (for two days a week) until I then switched it up a level and went back to my agreed contracted hours (four days a week). I did this for just under two months. A phased return to work is exactly what it says on the tin; rather than going back at full throttle, you gradually immerse yourself into the daily pace of life until you’re ready to work the same amount of days and hours that you used to. 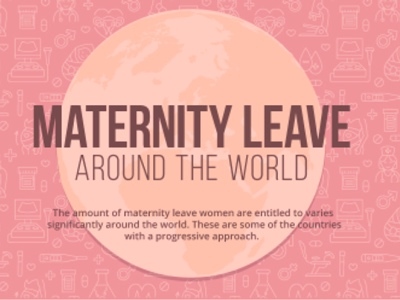 However, whilst they may well be common in workplaces when people are returning after a period of sickness, they aren’t widely offered to new parents, in fact many workplaces seem dead against them. It seems bonkers that employers expect that parents can go from not working at all, (in their day job that is) to suddenly doing a four or five-day working week, whilst also being a parent in their spare time, and dealing with all the additional heartache, guilt, stress and tiredness parenting brings. 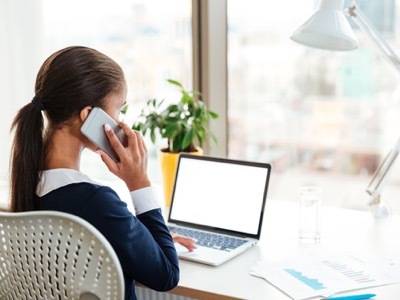 I have heard from numerous mums who have returned to work, still only on a few hours’ sleep a night (dealing with teething or sickly babies) who are then expected to run a meeting, lead a team, conduct a medical procedure or similar. That’s tough. I know first-hand that one can be productive when working a phased return as long as you apply yourself correctly. It’s also a great way to learn that, as a working parent you simply can’t do everything. Rather you will need to learn to do the things that are going to result in the greatest success – the rest can wait. 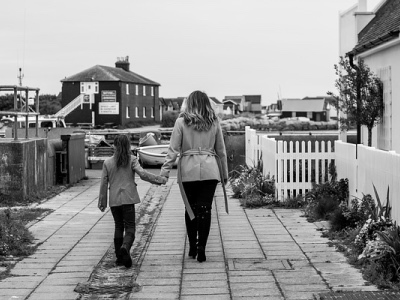 My phased return was also less emotionally draining, as I knew I could focus on my job for the two days I was in the office, whilst feeling reassured that the other days were all about my daughter. Likewise, I felt so much more confident, more resilient and far better prepared for being a working mum. And for the employers, well I believe a phased return ensures they will have more confident employees returning to work, employees who believe they can actually do their job and who won’t burn out. I believe employers will also see more productivity from their employees, especially as they will be able to pinpoint exactly what they should focus on during their time back in the office, rather than scrabbling around trying to do everything – and not doing that very well. Most importantly I believe that by easing people in gently, workplaces will (inadvertently) get more from their staff, rather than scaring them into thinking that having a career and a baby isn’t feasible for them and quitting at the first hurdle. Holly Pither is a new mum to baby Amelia and similarly new to the blogging world. She started her blog when she first went off on maternity leave. 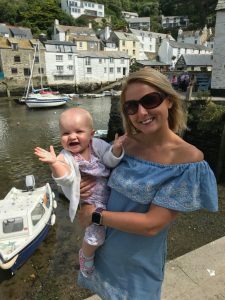 Unlike many of her friends, Holly was very fearful of going off on maternity leave, scared about losing her identity and panicked about ‘just being mum’. She writes all about the trials and tribulations of maternity leave and finds it very therapeutic. In her day job Holly is a PR associate director at Bottle, an agency in Oxford. She loves her job and she loves her baby. It is her belief that all parents can love both their kids and their career and, with the right flexibility, neither should suffer.